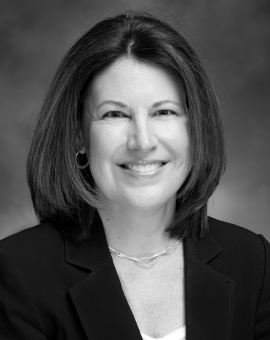 Nancy Hayes is Vice President and Controller for Sunrise Company and oversees the accounting and financial management of all residential development and construction activities including Toscana Country Club in Indian Wells, California, Dancing Bear in Aspen, Colorado, and Sunrise Luxury Living projects. Before joining Sunrise Company in 1998, Ms. Hayes spent nine years with the Del Webb Corporation, most recently as the Controller for the Southern California conventional homebuilding division. Her experience also included corporate financial reporting to shareholders and the Securities and Exchange Commission, as well as public debt and equity offerings. Ms. Hayes serves as the Major Gifts Co-Chair for the Family YMCA of the Desert and on the College of the Desert Accounting Advisory Committee. She is a graduate of Arizona State University, where she received a B.S. in Business Administration with an Accounting major. She is a licensed Certified Public Accountant.